A typical issue with printers is remembering what type of printer ink it takes. 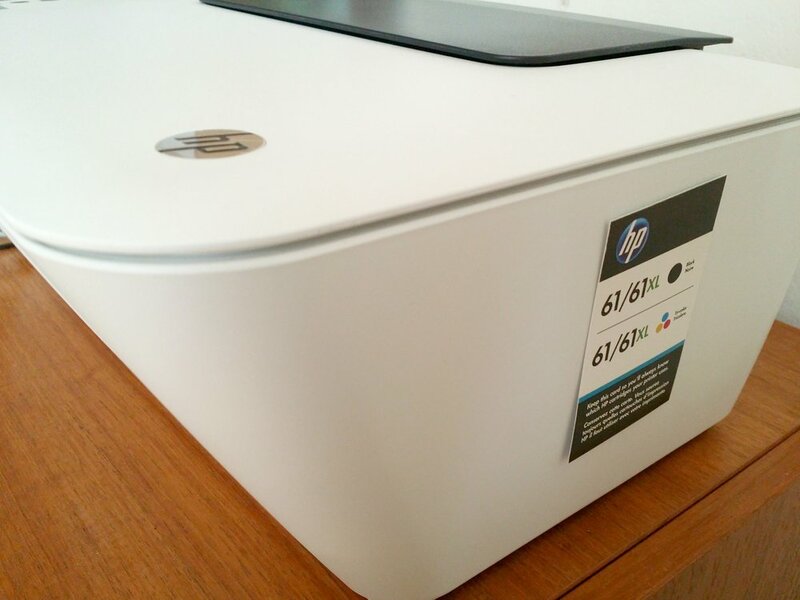 Simply tape the type of ink your printer takes on the side of the printer. This will make it easier to figure out what kind of printer ink you need to buy! Bonus tip: take a photo of it and place in Google Keep or preferred note-taking app to easily find while out and about.